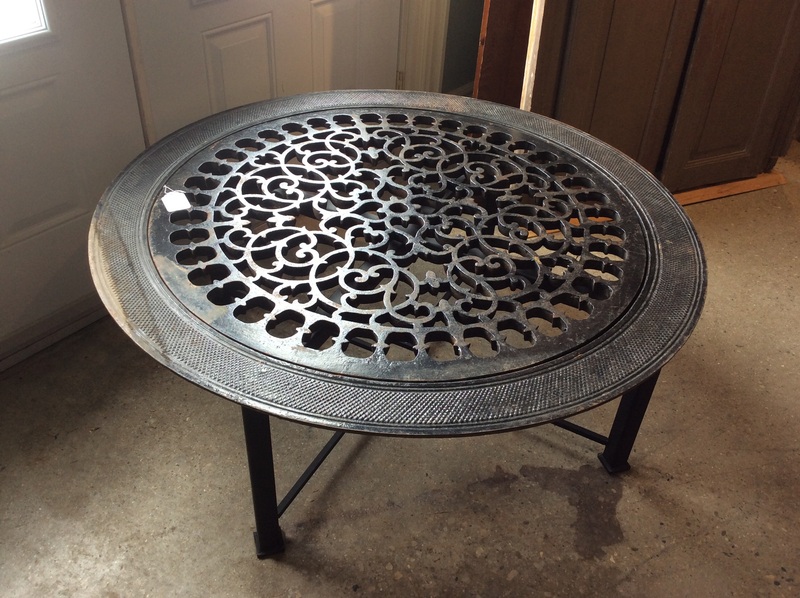 19th Century cast iron floor grate as a coffe table. One of a kind. Circa 1880.